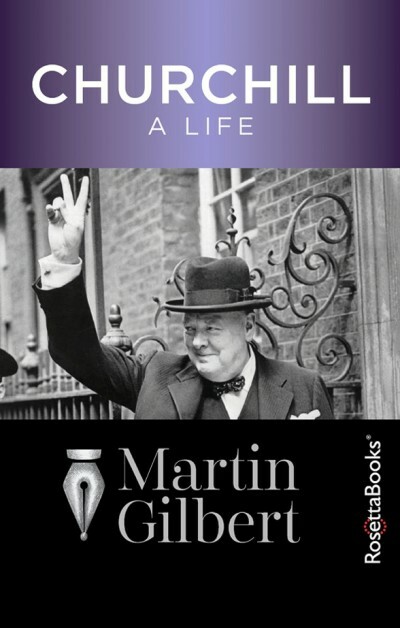 Choosing the most revealing insights from Churchill’s public and private life, Gilbert presents the essence of the man, from his early life as a schoolboy and soldier to his years as war leader and elder statesman. The book provides a swiftly moving narrative of Churchill’s fifty-five years of public life: a remarkable panorama of vivid, tempestuous an often controversial episodes. In this book, as in no other, the true Churchill emerges. On an August 1932 visit to Munich “... where one of Randolph's acquaintances, Ernst Hanfstaengel, a friend of Hitler, tried to arrange a meeting between Hitler and Churchill in Churchill's hotel. “It is my aim in these pages to give a full and rounded picture of Churchill's life, both in its personal and political aspects. His career has been the subject of countless books and essays, in which he has sometimes been cavalierly, sometimes harshly, judged. I have sought to give a balanced appraisal, based on his actual thoughts, actions, achievements and beliefs, as opposed to the many misconceptions that exist. Sir Martin Gilbert is the official biographer of Winston Churchill and a leading historian on the Twentieth Century, who, in his 88 books has shown there is such a thing as "true history".